First release Tontek Records on TrackItDown! For the new year TonTek Records proudly brings there first realease ! Last year producers Tony Demoet and Tek-No-Bee joined forces to start there own digital label. To help promote upcoming talents and to show their passion for techno music. With the first release producer and labelowner Tony Demoet delivers an EP with a rocking and original track that is a funky, tribal and driving groove. With some wicked analogue synth sounds and plenty of that funky deep techno sound to keep that floor on fire! This track title " Sharpei " was inspired by Tony's dog Deejay. This release also showcases remixes by artists DJ Tek-No-Bee, Melchior Sultana and Monocore from Malta. 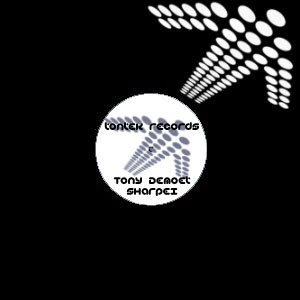 Tontek Records stands for quality techno and pounding beats!